​Bernie Booe Swears, 81, of Carlisle Arkansas went to be with the Lord on august 26, 2017. Bernie was born in Little Rock, Arkansas to Earl and Grace Booe Swears on August 8, 1936. He is survived by the love of his life, Bobbye Free Swears, married 57 years; son. Blake Swears and grandchildren, Brittany and Caleb Swears, all of Carlisle. He was preceded in death by his parents, Earle and Grace Swears and son, Bret Stephen Swears. Bernie was a graduate of Carlisle High School and attended Arkansas Tech University in Russellville. He was fortunate to work in a profession that he enjoyed and loved for 60 years, and that was farming. 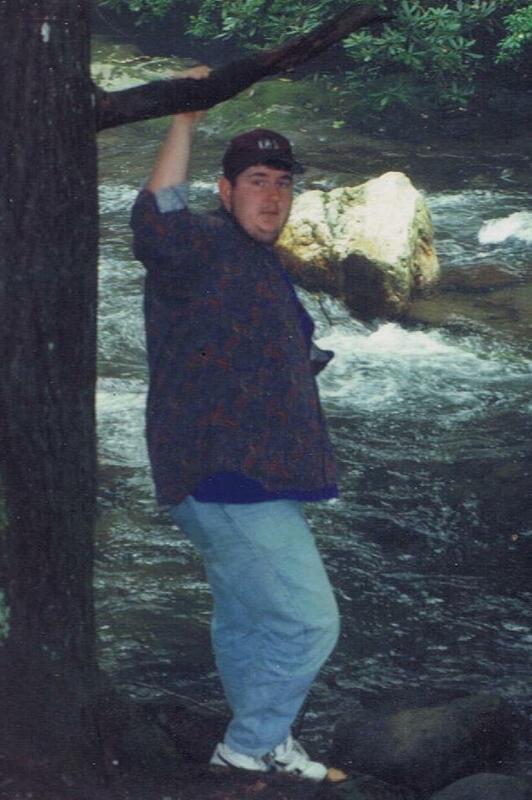 In his free time, he enjoyed spending time with his family at the lake. He also enjoyed hunting with family and friends. Bernie served six years in the Arkansas Air National Guard. 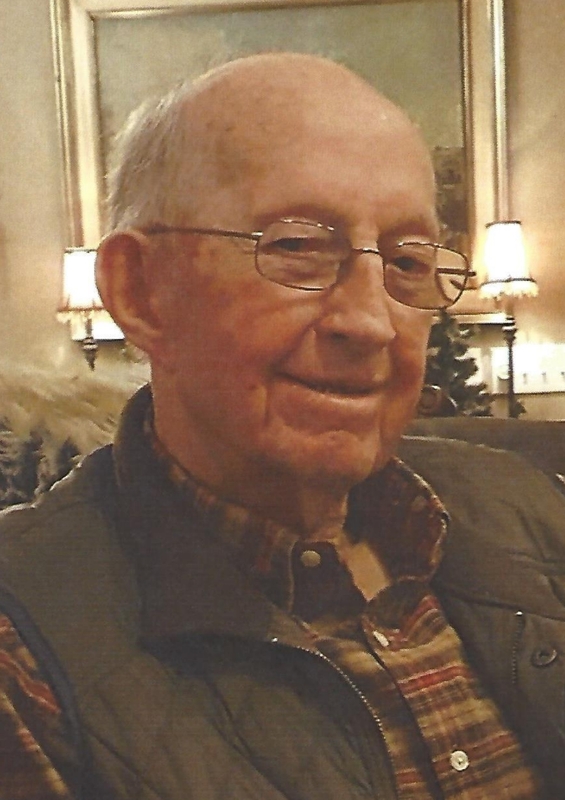 He was a member of the Carlisle Cemetery Board, Lonoke County Farm Bureau Board and the Carlisle Alumni Association. He is an active member of the Carlisle First United Methodist Church where he has served on the board and various committees over the years. Berenie was known by his family and friends for his honesty, love, compassion, generosity, and work ethic. He was always willing to lend a helping hand. Visitation will be held from 6:00 to 8:00 P.M., Tuesday, August 29, 2017 at Westbrook Funeral Home in Hazen, Arkansas. Funeral services will be held at 10:00 a.m., Wednesday, August 30, 2017 at the Carlisle First United Methodist Church. Burial will be in the Carlisle Cemetery. The family asks in lieu of flowers, donations be made to the Carlisle Cemetery Association, P.O. Box 463, Carlisle, Arkansas, 72024. 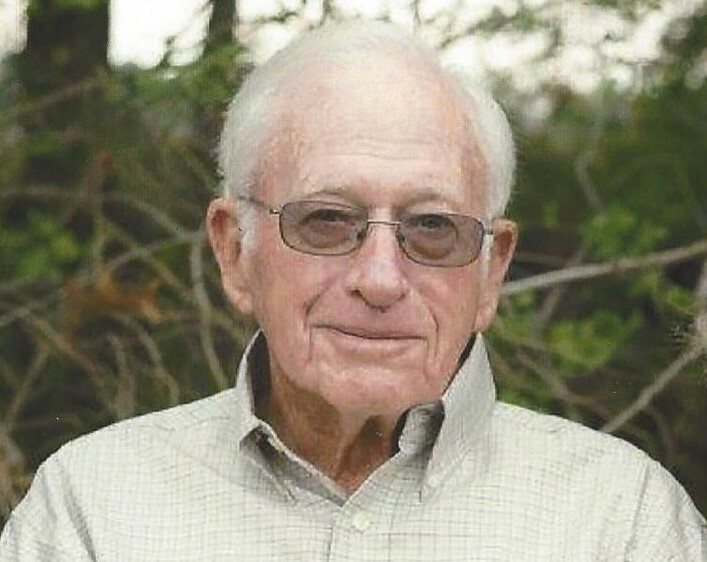 Edward Burnard Schafer, 89, of Carlisle, Arkansas left this life peacefully surrounded by family on august 15, 2017. He was born May 28, 1928 to Ben and Lois Jackson Schafer of Carlisle. Edward was preceded in death by his wife of 46 years, Betty S. Tefteller Schafer. He is survived by his four sons, Donald (Donna), Ronald (Deeanne), Roger (Pammy), and Cliff (Rachel); five grandchildren, Scott Snider (Tiffany), Lee Schafer, Emily Durden (Reed), Morgan Clark (Tyler), Nicholas and Savannah Schafer; four great-grandchildren, Tabitha and Samantha Snider, Dawson Schafer and Reagan Durden. Edward is also survived by his current wife of 18 years, Betty Kelly Schafer and her two sons, Eddie (Mary) Kelly and Jerry (Janet) Kelly, five grandchildren and seven great-grandchildren. Edward was prceded in death by his brother, Albert Schafer and is survived by his siblings, Melvin (Judy), Elbert (Nell) and Thelma Munnerlynn. Edward was born and raised in Carlisle into a long-line of farmers. The love of farming flowed deeply within his blood. He graduated school at Carlisle High School. Edward was an active member of the St. Rose of Lima Catholic church. He was a man of many talents within the agricultural industry. Due to his strong work ethic and love of farming, he never retired. Although he was a man of few words, he left a lasting impact on his family, his community, and everyone he met. Visitation will be held Thursday, August 17, from 6-7:30 P.M. at St. Rose of Lima Catholic Church followed by Rosary at 7:30 in the church. Funeral services will be held Friday, August 18, 2017 at 10:30 A.M. at St. Rose of Lima Catholic Church with Fr. Shaun Wesley officiating. Graveside burial will directly follow the funeral at the Carlisle Cemetery under the direction of Westbrook Funeral Home in Hazen. Pallbearers will be Danny Rieke, Mitch Golleher, Clint Miller, Tommy Joe Pauschert, Mike Walters, and Willy McCallie. The family would like to extend a special thanks to care givers, Cynthia Morgan, and Clara Neighbors. In lieu of flowers, memorials may be made to St. Rose of Lima Catholic Church, P.O. Box M, Carlisle, Arkansas 72024. (870-552-3601). ​Evelyn Staggs, 90, of Carlisle died August 11, 2017. She was born December 28, 1926 in Des Arc, Arkansas. Evelyn retired from Franklin Electric and was a member of Landmark Missionary Baptist church of Carlisle where she also taught Sunday School. She was preceded in death by her husband of 68 years, Zeak Staggs; grandmother, Cordie Graham, and brother and sister-in-law, Leo and Juanita Graham. She is survived by two sons, Will Staggs (Amy) of North Little Rock and Bill Staggs (Vicki) of Benton; four grandchildren, Dr. Brent Staggs (Josie) of Little Rock, Kimberly Gardenhire (Dr. C.W. Gardenhire) of Beebe, Dr. Lisa Barker (Anthony) of Benton, Brian Staggs (Dr. Danielle Bell) of Conway. She is also survived by ten Great-grandchildren, Savannah, Isabella and Harper Staggs; Katlyn, Garret and Carolina Gardenhire, Aubrey and Ryan Barker, Bennett and Lola Staggs. Visitation will be Sunday, August 13, 2017 from 2:00 to 2:30 and service at 2:30 both at Landmark Missionary Baptist Church in Carlisle. Burial will follow at Walters Chapel Cemetery north of Carlisle. Memorials may be made to Landmark Missionary Baptist Church. The family would like to express appreciation the Chambers Nursing Home of Carlisle for the care given to Evelyn the past several years. ​Terry Ray Linam, 44, of Hazen died August 8, 2017. He is survived by his mother, Carlotta Linam ; his brother, Jeff Linam; niece, Jessica Linam and nephew, Jeffrey Linam. Arrangements for a memorial service will be announced at a later date. Alven Brewer, 87, of Crossett, formerly of Stuttgart and Tollville, died August 5, 2017 at Stonegate Villa Health in Crossett. He was born December 4, 1929 in Brewer Bottoms, Arkansas, the son of Wesley and Jenny Brewer. Alven worked for Layne Arkansas in Stuttgart for 40 years. He was preceded in death by brothers, Ed, Leslie, Will Arthur, Jerry and Earl. He is survived by his wife, Kay Frederick Brewer; one daughter, Glenda Barnes and husband, Doug of Lonoke; step-son, Steve Hamilton of Hazen; grandchildren, Chad Hamilton and wife, Shada and Shada’s daughter Shyla of Crossett and Jason and Lathan Barnes; great-grandchildren, Stephanie and Lexi White; brother, Claude Brewer; brother-in-law, Dr. David Frederick and wife, Cindy of Pennsylvania and his children, Laura Miller, Jennifer Trent and David E. Frederick. Visitation will be from 5:00 to 7:00 P.M. Wednesday, August 9, 2017 at Westbrook Funeral Home in Hazen. Funeral services will be 10:00 A.M., Thursday, August 10 at St. Peter’s Episcopal Church in Tollville. Burial will be in the De Valls Bluff Cemetery. In lieu of flowers, the family requests memorials be made to St. Peter’s Episcopal Church in Tollville or St. Alban’s Episcopal Church in Stuttgart.